Every year, Hillsborough Lacrosse is pleased to host two boys tournaments in May at the Hillsborough Youth Lacrosse Complex. Our 2-day tournaments include boys teams in grades 4-6 on Saturday and boys teams in grades 7 & 8 on Sunday. Hillsborough Lacrosse has been hosting these invitational tournaments for over 15 years and we are pleased to provide a well run tournament at a premier facility with wonderful fields, parking, concession stand and bathrooms. Our tournament fees are kept to a minimum for visiting town programs due in large part to the funds raised through our concession stand. As such, visiting town programs are encouraged to use our concession stand. Our concession stand can coordinate a large group order if desired. Grilling or any open flames are not permitted by township regulation. Town programs that violate this policy will not be invited to attend future tournaments. All Players, Coaches and Fans are expected to behave in a courteous manner with respect to Referees and each other while at the facility. Anyone behaving in an inappropriate manner will be asked to leave the facility. We pride ourselves in promoting an environment that encourages good sportsmanship and lacrosse camaraderie. US Lacrosse regulations stipulate that Teams and Spectators occupy opposite sides of the playing field. Please take note of the signs at the fields and refer to the Field Map for the designated areas. 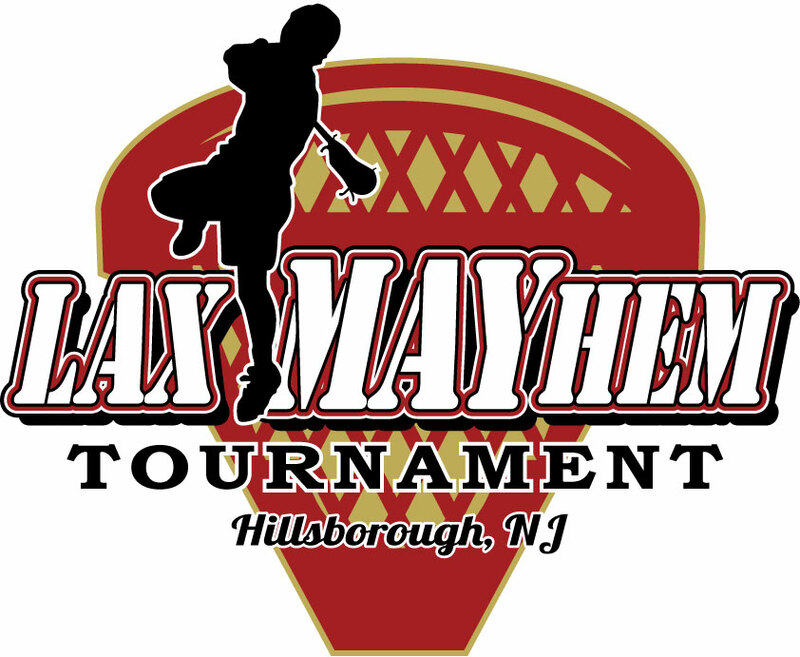 The next Hillsborough LaxMAYHem Tournaments are scheduled for the weekends of May 5-6, 2017 and May 19-20, 2018.